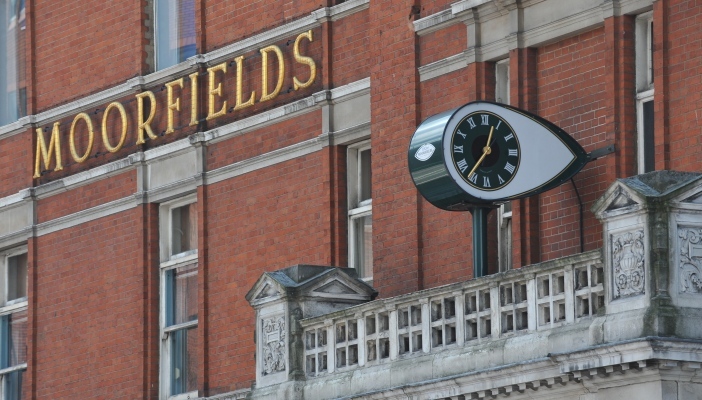 Moorfields Eye Hospital NHS Foundation Trust has received a major five-year funding award for clinical research from the National Institute for Health Research (NIHR), recognising the world-leading excellence of our clinical research. NIHR Moorfields Clinical Research Facility (CRF) has been awarded £5.3m over five years, starting on 1 April 2017. This announcement follows an application to the Department of Health earlier this summer, which was assessed by an international selection panel.